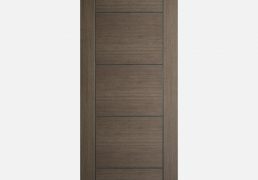 Colours Collection– for people who want something a little different to a natural wood or white finish. 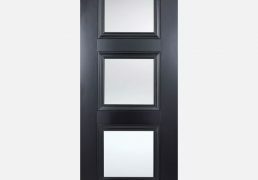 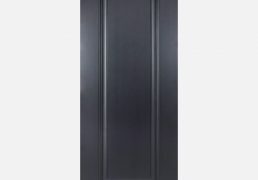 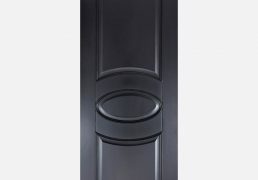 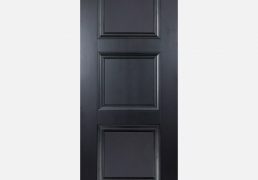 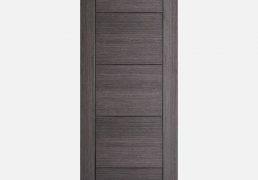 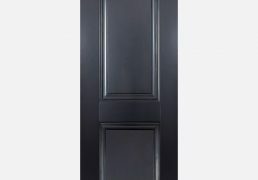 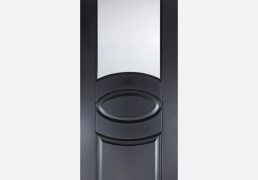 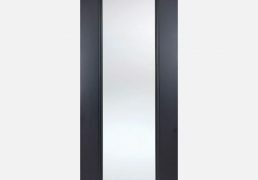 From black through several subtle shades of grey, these doors offer the beauty of a wood grain or if prefer a smooth primed finish. 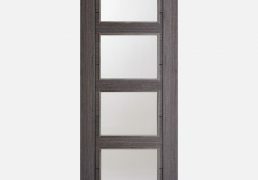 Our colours collection are pre-finished 35mm thick, except for metric, which are 40mm. 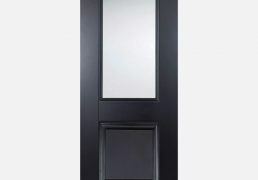 Fire check doors are 44mm thick.